Well Into January And Where Are My Passions? With passion, words like enthusiasm, excitement, elation and zeal come to mind. Thankfully I have these emotions, otherwise I would be apathetic, cold and uncaring. December brought me emphasis on the Christian meaning of the word, which emphasises hope and joy, as well as suffering and pain. For me, Christmas is further enhanced personally, by my passionate interest in Dickens and his part in helping to positively reshape the end of the year. So now, to January- anti-climax? Not at all. Yes, I am struggling to get well after an infection late last year and further endoscopy treatment at St Thomas’s, but passion still thrives, despite bad weather and bare trees. How else could I have felt that historical hospital’s pulse, still beating calmly while coping with its busiest time of year? Incredible. 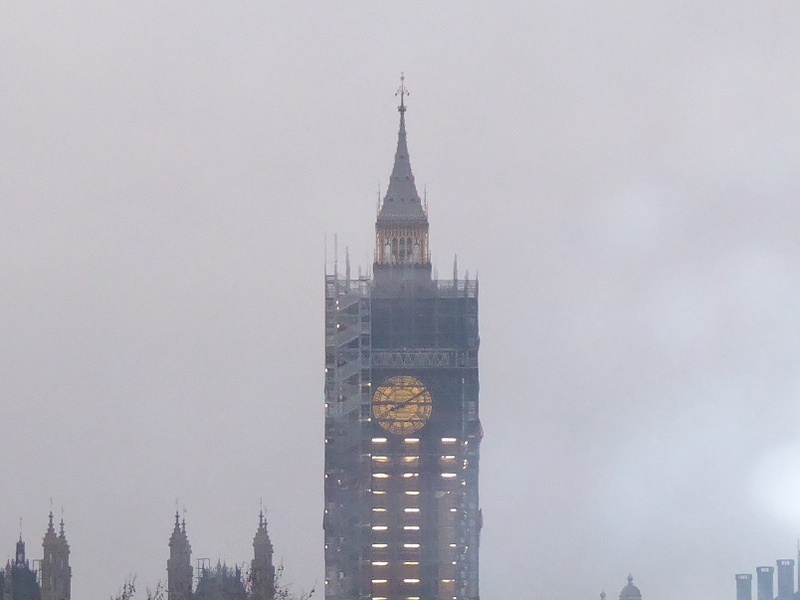 I will still visit for annual health checks, so passionately look forward to seeing Big Ben standing proud again, without its undignified scaffold mask. I’m also zealously keen to return to previous fitness, particularly with cycling and swimming. In January, the first church service at the Tower of London always involves the newly elected Lord Mayor of the City of London as the main guest. 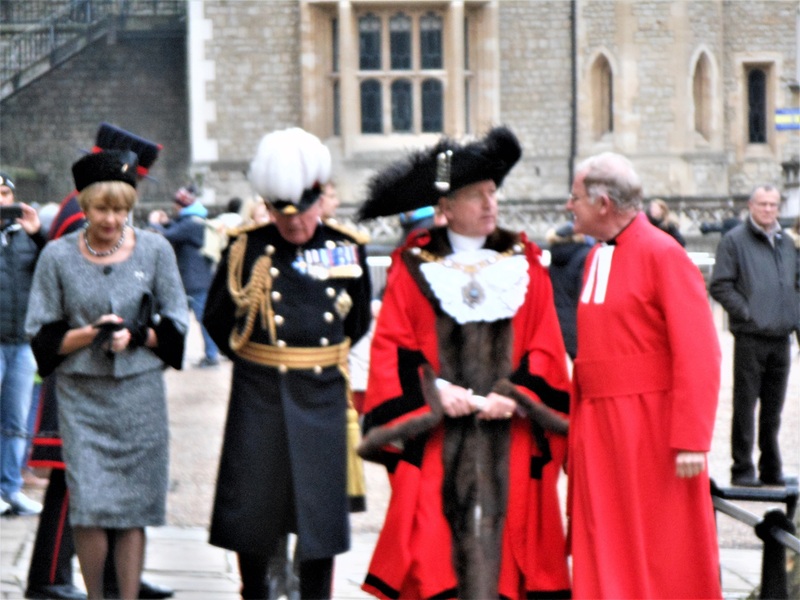 Being a visit to a Chapel Royal, the Lord Mayor is privileged to wear the original chain of office worn by Sir Thomas More, while Chancellor of England under Henry VIII. I regularly attend there, and as a historian, my enthusiasm bubbled that morning; the excitement of seeing the famous Chain of Esses being worn by the Lord Mayor, in the Chapel Royal alongside Sir Thomas More’s shrine, is always a great sight to behold. Moreover, it was one of the inspirations for writing my latest book. Yesterday evening, passions were abundant at a concert I attended. 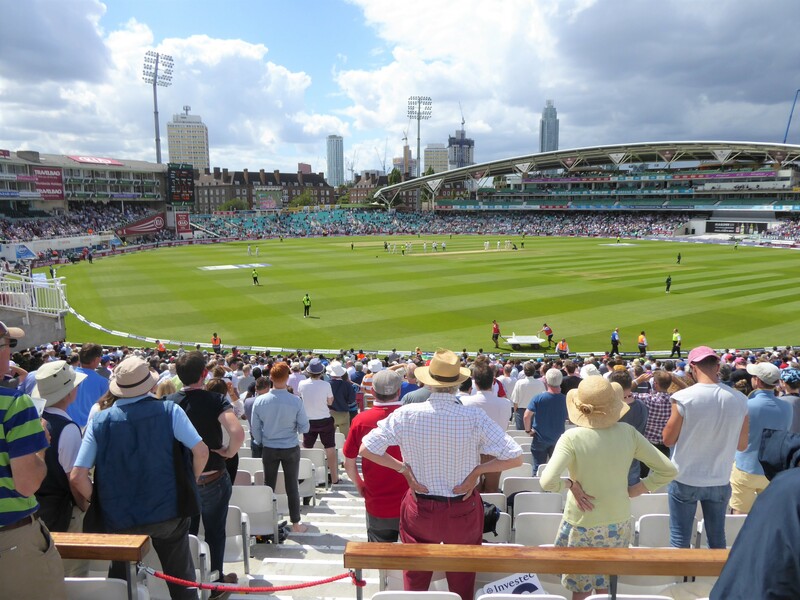 It was held at nearby St Katharine Cree Church and featured the Wimbledon Choral Society. The choir sang with great gusto, responding to the passionate character of the music, the conductor and fine organist. Again, my passion was raised by recalling that the church is sister to the one I wrote about in my previous book. 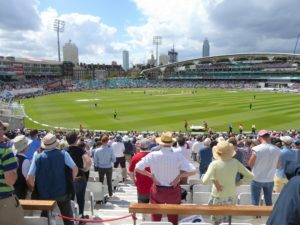 Even this morning, while writing this blog, I was listening avidly as we moved agonisingly, step by thrilling step, to win the third cricket match against Australia, which secured the series for England. Elated? Oh yes! Do I often feel passionate? Fortunately, YES!